Your gift will multiply more than 11 times! Innocent children are victims of severe malnutrition. One such child is 1-year-old Fabiano. His orange hair is a clear indication of severe malnutrition. 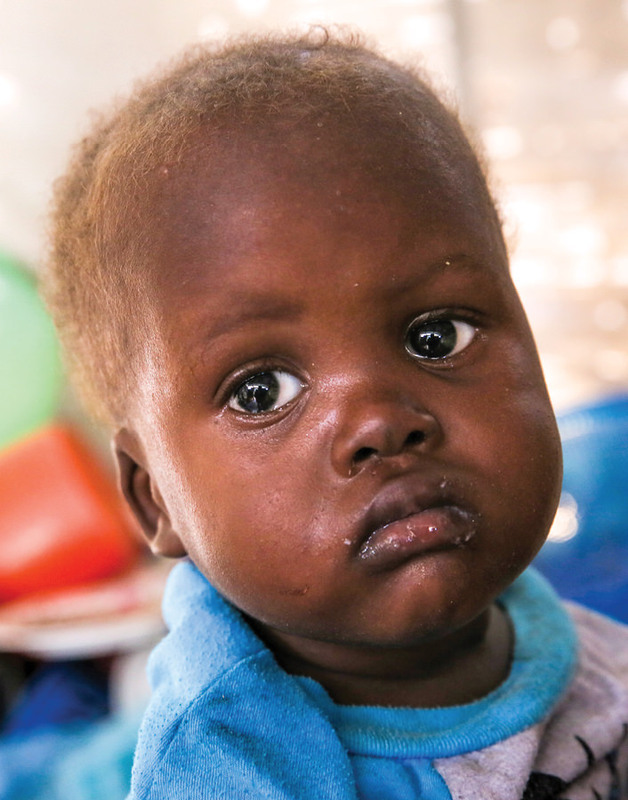 Your help is urgently needed to deliver emergency supplies of food and aid to save precious children like Fabiano. Please help feed as many innocent, malnourished children as possible. with the person who has none. And whoever has food should do likewise." You can save the lives of children like 1-year-old Fabian.